SNOWSHOES. 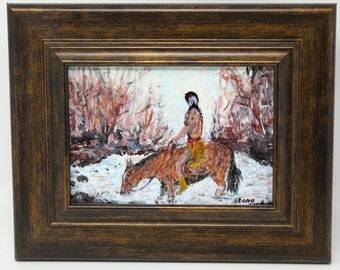 Original 5"x7" impressionist painting by Colorado artist Charlie Stone. SAN LUIS DUNES. Original 14"x18" impressionist painting by Colorado artist Charlie Stone. Native American Indian. Framed. Ready to hang. TAKING A BREAK. Original 5"x7" small impressionist painting by Charlie Stone. Native American Indian. Colorado artist. Ready to display. PEACH CREEK. 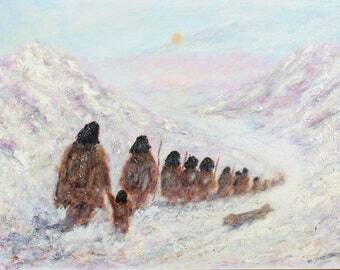 Original 11"x14" oil painting by Colorado artist Charlie Stone. Landscape. Framed. Ready to hang. Announcement I often show my artwork at the Spanish Peaks Art Council's monthly gallery showings in La Veta, Colorado. Some of my smaller paintings and notecards are also available in their gift shop. If you are ever in Southern Colorado, please stop by scenic La Veta near the Spanish Peaks and visit the gallery on W. Ryus Avenue. Copyright on all original artwork is retained by the artist. I often show my artwork at the Spanish Peaks Art Council's monthly gallery showings in La Veta, Colorado. Some of my smaller paintings and notecards are also available in their gift shop. If you are ever in Southern Colorado, please stop by scenic La Veta near the Spanish Peaks and visit the gallery on W. Ryus Avenue. DREAM TIME. Original 8"x10" small impressionist painting by Charlie Stone. Native American Indian. Colorado artist. Ready to hang. MOUNTAIN PASS. Original 24"x36" oil painting by Colorado artist Charlie Stone. Native American. American Indian. Western. Large. Framed. FIELD TRIP. 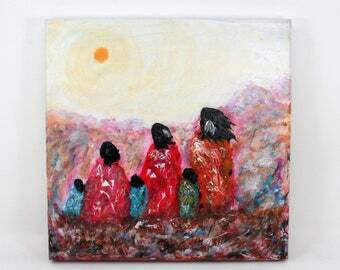 Original 12"x12" impressionist painting by Charlie Stone. Native American Indian. Colorado artist. Gallery wrap. Ready to hang. SPRING BATH. Original 8"x10" impressionist painting by Charlie Stone. Native American Indian. Women. Colorado artist. Ready to hang. 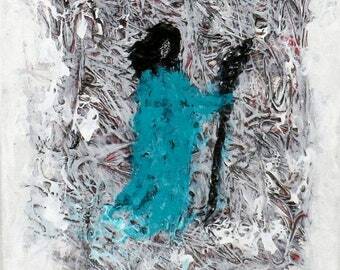 SHAMAN. Original 8"x10" impressionist painting by Charlie Stone. Native American Indian. Colorado artist. Framed. Ready to hang. RED OFFERINGS. 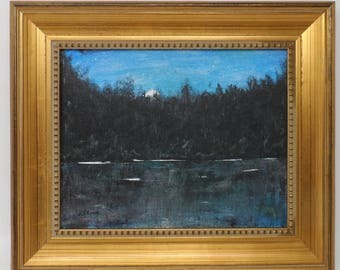 Original 5"x7" impressionist painting by Colorado artist Charlie Stone. Native American. Framed. Ready to hang. AT EASE. Original 8"x10" impressionist painting by Colorado artist Charlie Stone. Buffalo. Bison. Landscape. Western. Framed. Ready to hang. CAUGHT SNACKING. 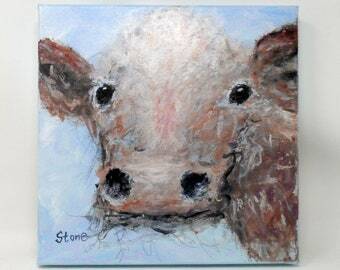 Original 12"x12" impressionist cow painting. Colorado artist. Charlie Stone. Gallery wrap canvas. Ready to hang. MADAM BOVINE. Original 18"x24" impressionist oil painting by Charlie Stone. Cow painting. Colorado artist. Framed. Ready to hang. DESERT ARROYO. Original 12"x16" impressionist painting by Charlie Stone. Southwest Landscape. Colorado artist. Framed. Ready to hang. SADDLE BRONC. Original 11"x14" impressionist painting by Charlie Stone. Colorado artist. Cowboy. Rodeo. Framed. Ready to hang. RIVER SENTINEL. Original 18"x24" oil painting by Charlie Stone. Native American Indian. Colorado artist. Western art. Framed. Ready to hang. AROUND THE BEND. Original 18"x24" oil painting by Charlie Stone. River Landscape. Colorado artist. Framed. Ready to hang. SCARLET TWILIGHT. 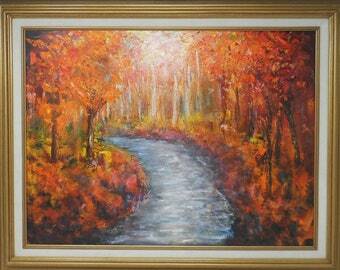 Original 16"x20" impressionist painting by Colorado artist Charlie Stone.Ready to hang. MOUNTAIN LAKE. Original 8"x10" impressionist painting by Charlie Stone. Southwest art. Colorado artist. Framed. Ready to hang. RAINY MORNING. Original 8"x10" small impressionist painting by Charlie Stone. Rocky Mountain River. Colorado artist. Framed. Ready to hang. DESERT WASH. 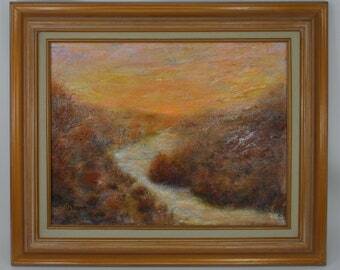 Original 8"x10" impressionist landscape painting by Charlie Stone. Colorado artist. Southwest. Framed. Ready to hang. SANTA FE RED. 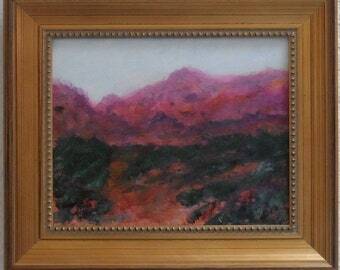 Original 8"x10" impressionist painting by Colorado artist Charlie Stone. Southwest. Santa Fe. Framed. Ready to display. ANOTHER DAY. Original 8"x10" impressionist painting by Charlie Stone. 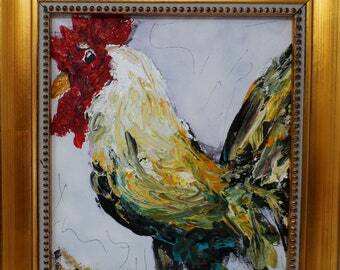 Rooster painting. Colorado. Kitchen decoration. Framed. Ready to hang. “Lonely Already” Charlie was also nice enough to throw in a couple of great cards for me to give to friends. AAA+++ would do business again. LONELY ALREADY. 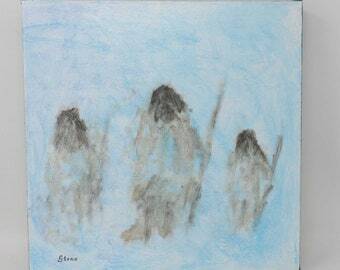 Original 5"x7" impressionist painting by Charlie Stone. Native American Indian. Colorado artist. Framed. Ready to display. Love this artwork! Thank you so much! DONKEY LAUGH. Original 8"x10" impressionist painting by Charlie Stone. Donkey. Burro. Humorous. Whimsical. Colorado artist. Ready to hang. This painting is gorgeous. The colors are vibrant and detail is amazing. Professional and secure packaging, quick shipping, seller offers excellent communication regarding multiple orders and questions. Painting sent with a a hand written note. Highly recommend the shop’s products and customer service and will definitely order from the shop again! BLUE MOON. Original 8"x10" impressionist painting by Charlie Stone. Native American Indian. Colorado artist. Framed. Ready to hang. 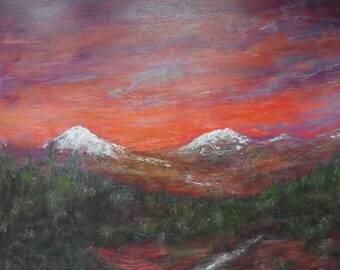 I have been painting for 30 years and paint full-time in southern Colorado near the Spanish Peaks. My paintings are Western impressionist, with a southwestern flavor and often depict Rocky Mountain & New Mexico landscapes and Native American themes.